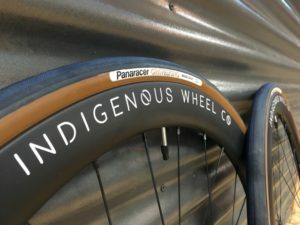 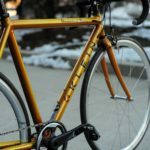 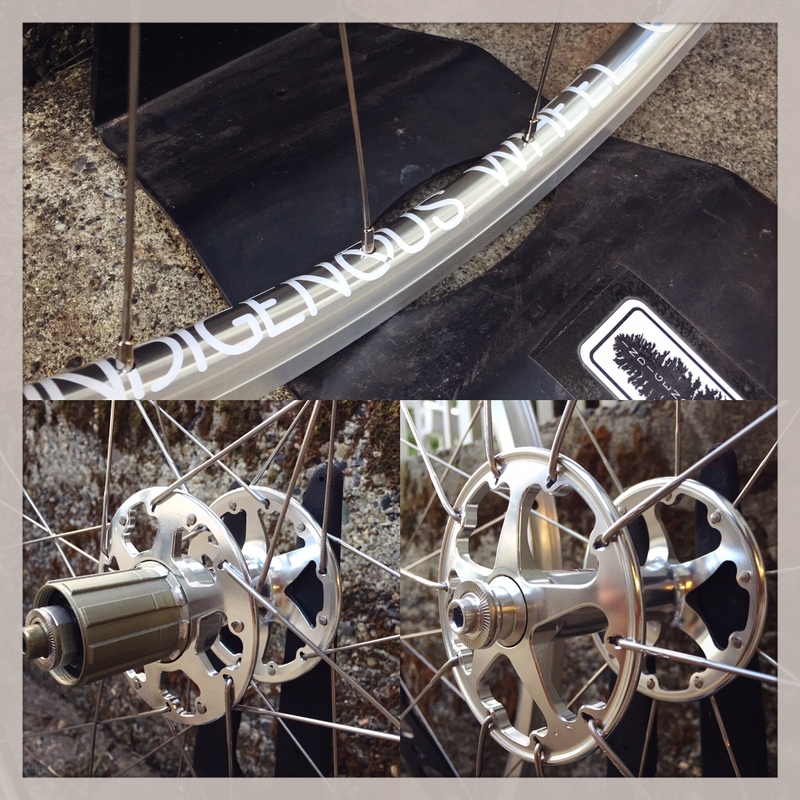 SOLD: Pavé SL Tubeless Wheelset | 11 Speed - Indigenous Wheel Co. 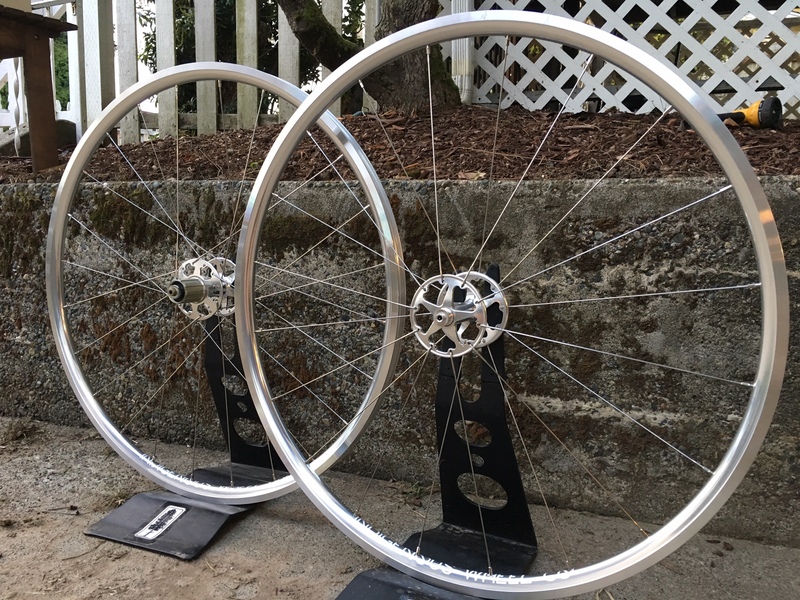 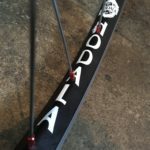 The combination of super butted spokes, a low rim profile, and tubeless compatibility results in a durable wheel you can ride in comfort this upcoming early Spring season.  You can look good doing it, too!